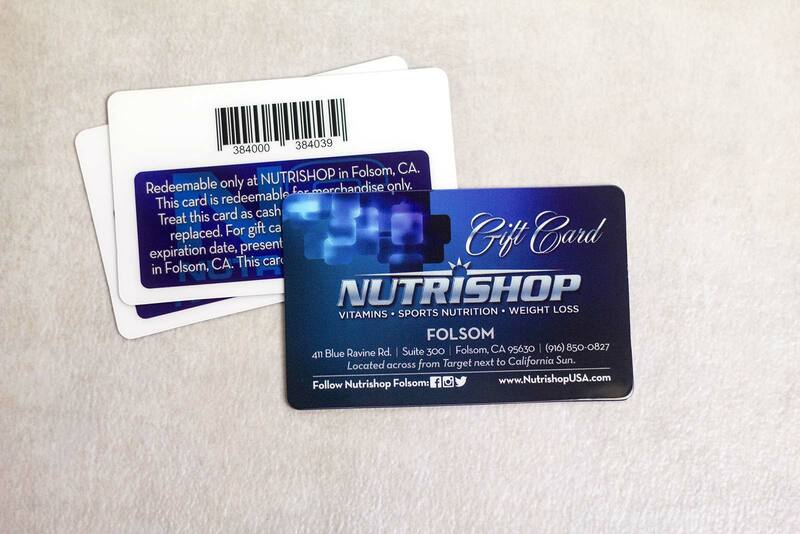 We help make getting gift cards encoded to work with your Lightspeed Point of Sale (POS) system EASY! 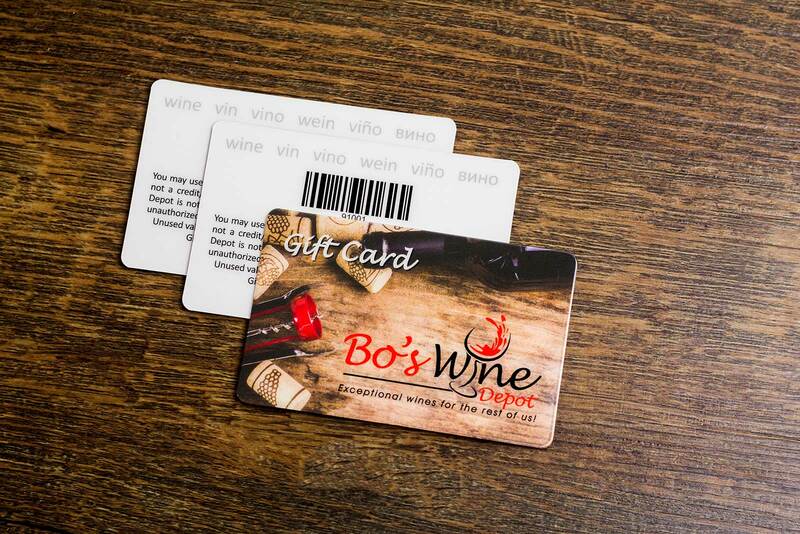 We make getting gift cards for your business simple. 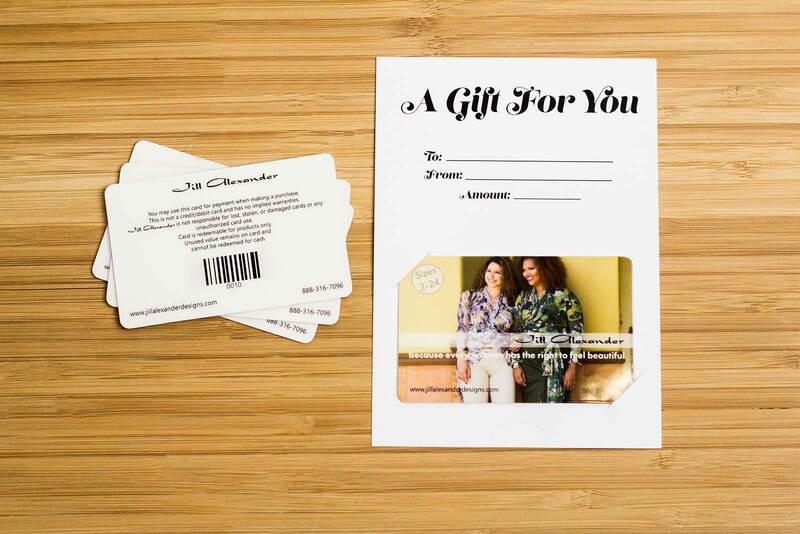 Gift Cards are an effective tools that promotes growth and further revenue generation for your business & your clients. Artwork. 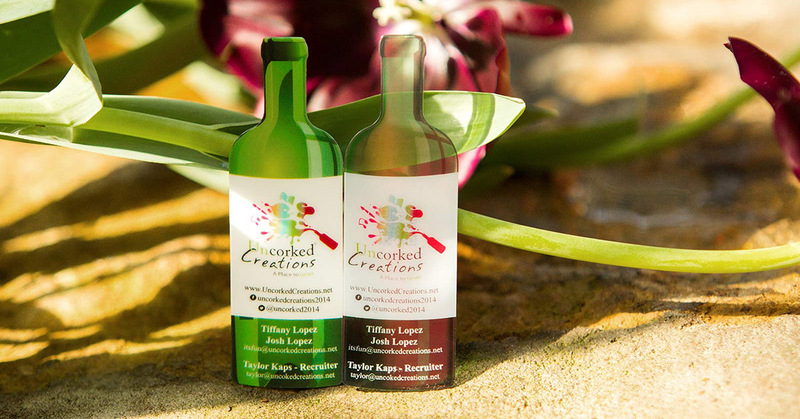 Our graphics team can incorporate your existing logo or we can create personalized gift cards and a fresh new look branded just for your business! Quantity. How many gift cards do you need? Accessories. 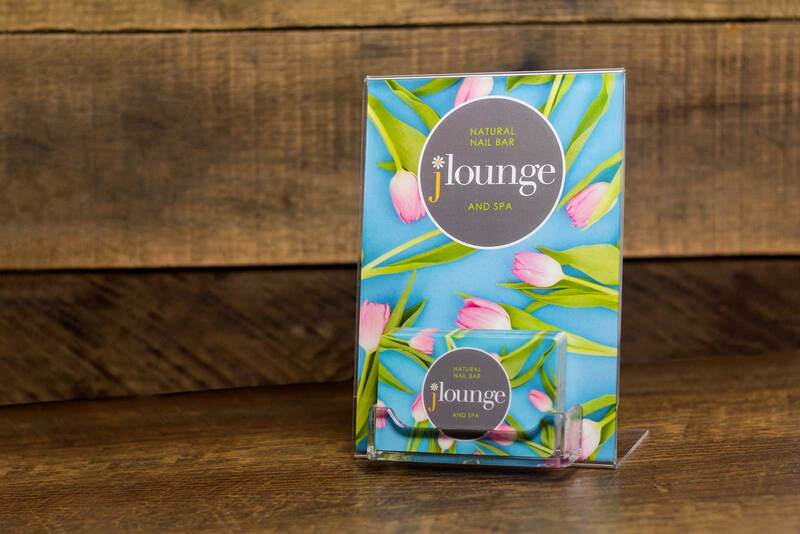 Do you need Gift Card Stands, Sleeves, Backers or Envelopes with your Gift Cards? 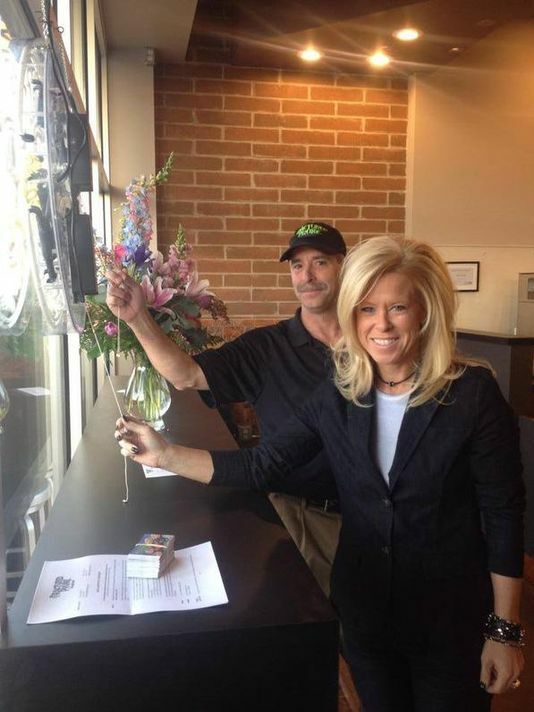 In Hands Date. When do you need them in hands by? 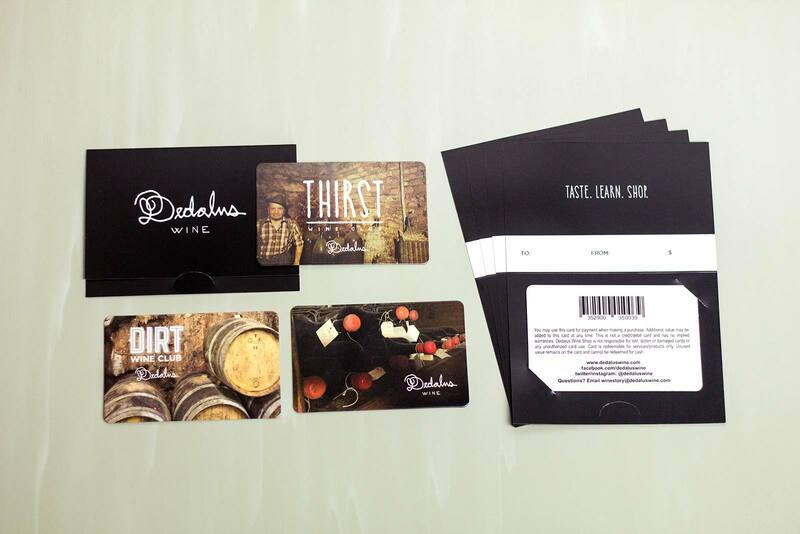 Obtaining our plastic gift cards and plastic loyalty cards through your company was a fantastic investment. 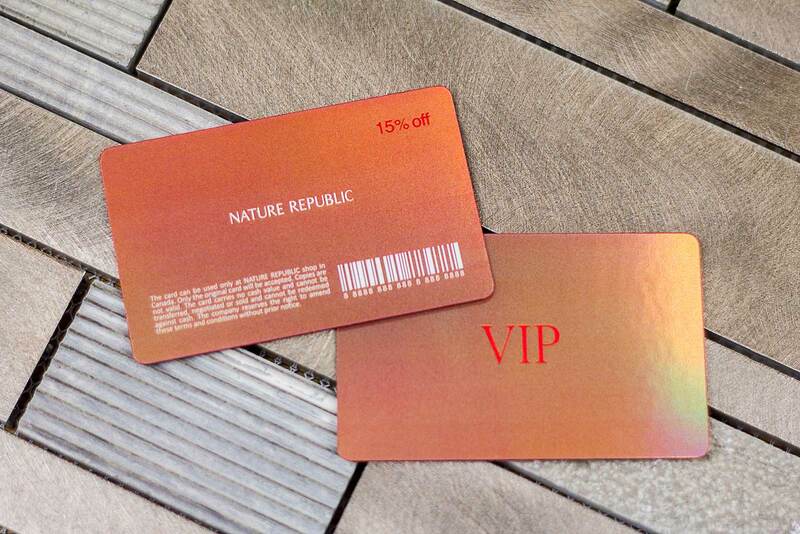 Along with the outstanding customer service, the prices are better than any other plastic card company, and the cards themselves are beautiful, and extremely durable. 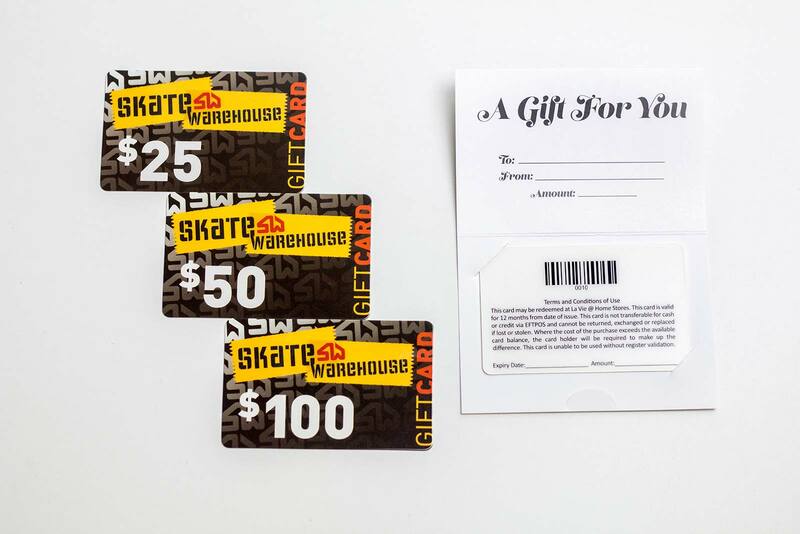 We have several specialty features we can incorporate with your Gift Cards to make them unique and special to your business.